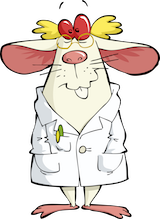 I have written so many times about learning how to write a mind map that I have neglected to blog very often about reading one. Oh, no real need to. Drop a mind map on the typical adult’s lap and they can learn to read it (usually by just looking at the map and tracing through the information trees with their fingers). Takes about 20 minutes for them to get it. 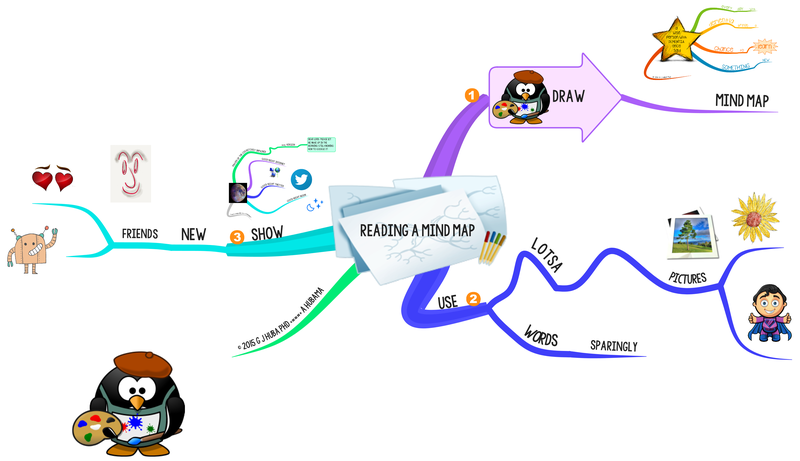 Hand the same mind map to a typical 8 year-old and she will be reading the mind map in 5 minutes. And drawing her first one 5 minutes after that. 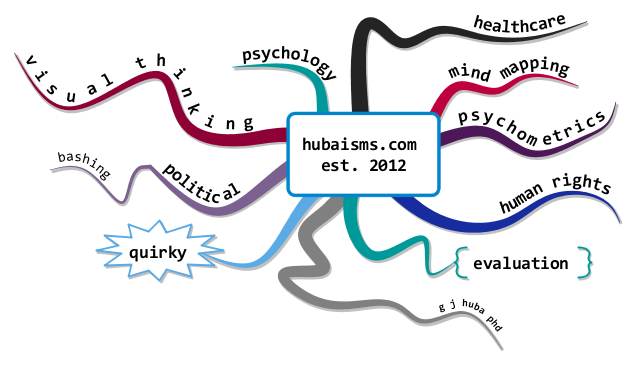 That’s the power of mind maps. You can write something complicated down in a few words and pictures and people intuitively get it. It’s so simple even a native Klingon speaker can figure it out. By the way, would someone please give the big Klingon in the corner some crayons?